Reference image of a previous protest held on September 30, 2017, against Berkeley's mine. Photo by Stop Uranio. 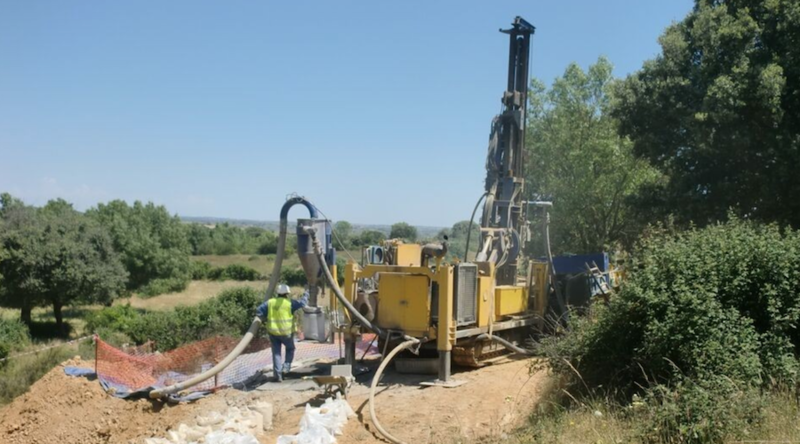 The mayor of Salamanca's Villavieja de Yeltes municipality, Jorge Rodríguez, is calling on local residents and people from neighboring towns to attend a rally on November 26, 2017, against Berkeley’s Salamanca uranium project in northwestern Spain. Salamanca is the London/Salamanca-based miner's flagship project and is located on the Retortillo-Santidad uranium deposit near the town of Retortillo. The mine is expected to produce an average of 4.4 million pounds of uranium per year, for an initial period of 30 years, renewable for two further periods of 30 years. It has, however, sparked a wave of opposition from the get-go. Local activists, international organizations, and university experts have continually expressed concerns about the potential impacts of the mine and its nuclear debris on both the environment and the population. The new protest, backed by the platform Stop Uranio and the Salamanca Antinuclear collective, is expected to gather hundreds, considering that the mayor is planning to rent buses so that people can attend. According to Rodríguez, almost 40 municipalities are against Berkeley's plan. Their main concern, he told EFE news agency, is that the mine is located near a school area. Besides announcing the protest, the mayor also said that he will create a working group whose goal would be to publish a document presenting their studies and perspectives on the Salamanca project. "The Company enjoys a good relationship with the municipalities of the area and, through the signing of Cooperation Agreements, has provided Wifi networks for local villages, built play areas for children, repaired sewage water plants, upgraded sports facilities, and sponsored various sporting events and local festivals. 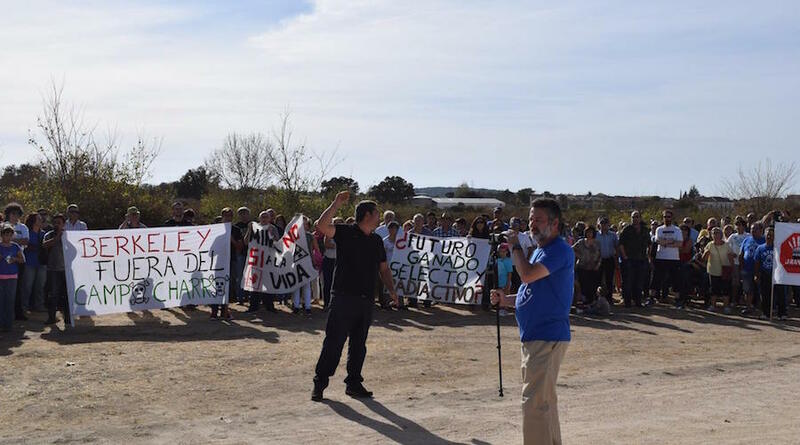 The residents of Villavieja are overwhelmingly in favour of the mine. The population has fallen 75% to around 400 residents, of which 110 have applied for jobs with Berkeley. The Company is already training and employing many of them and by next year expects to have 80 of them in full-time employment." In terms of the environmental concerns, the Australian miner stated that such claims "have been comprehensively rejected by both the courts and the government agencies." According to the company, its work follows "the world’s highest health, safety and environmental standards and has awards from AENOR, an independent government body, in both Sustainable Mining and Environmental Excellence."